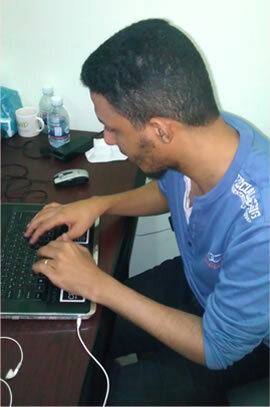 My name is Hisham Abdullah Bin Ateya, I'm programmer, trainer and teacher. I like contribution in open source projects (OSS), as well as blogging about Microsoft technologies. I have 10+ years of experience in software development, system analysis and problem solving. I'm programming maniac, I develop with VB.NET, also I have an interest to work with Microsoft technologies such as ASP.NET, AJAX, LINQ, WPF, Silverlight, XAML, Windows Phone and much more.